Mix design can be defined as the process of selecting suitable ingredients of concrete and determining their relative proportions with the object of producing concrete of certain minimum strength and durability as economically as possible. One of the ultimate aims of studying the various properties of the materials of concrete, plastic concrete and hardened concrete is to enable a concrete technologist to design a concrete mix for a particular strength and durability. The design of concrete mix is not a simple task on account of the widely varying properties of the constituent materials, the conditions that prevail at the site of work, in particular the exposure condition, and the conditions that are demanded for a particular work for which the mix is designed. 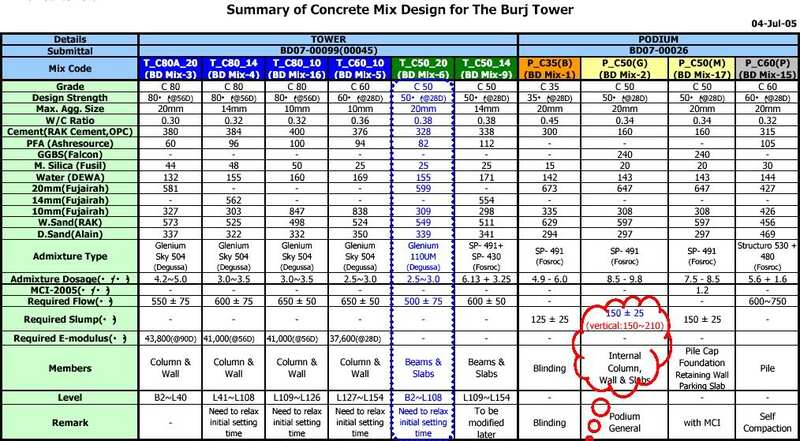 Design of concrete mix requires complete knowledge of the various properties of these constituent materials, these make the task of mix design more complex and difficult. Design of concrete mix needs not only the knowledge of material properties and properties of concrete in plastic condition; it also needs wider knowledge and experience of concreting. Even then the proportion of the materials of concrete found out at the laboratory requires modification and re adjustments to suit the field conditions. With better understanding of the properties, the concrete is becoming more and more an exact material than in the past. The structural designer specifies certain minimum strength; and the concrete technologist designs the concrete mix with the knowledge of the materials, site exposure conditions and standard of supervision available at the site of work to achieve this minimum strength and durability. 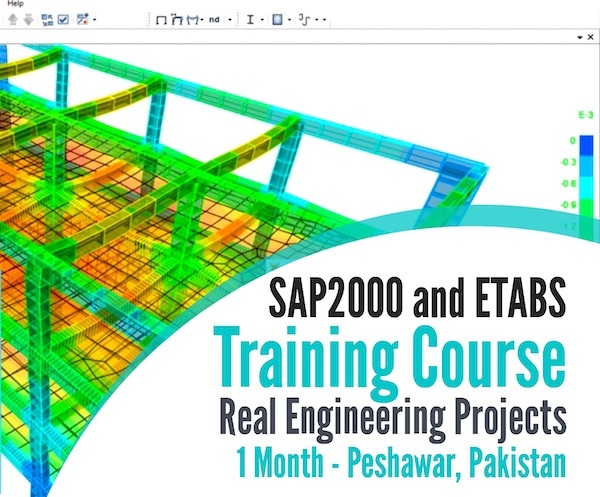 Further, the site engineer is required to make the concrete at site, closely following the parameters suggested by the mix designer to achieve the minimum strength specified by the structural engineer. In some cases the site engineer may be required to slightly modify the mix proportions given by the mix designer. He also makes cubes or cylinders sufficient in numbers and tests them to confirm the achievements with respect to the minimum specified strength. Mix designer, earlier, may have made trial cubes with representative materials to arrive at the value of standard deviation or coefficient of variation to be used in the mix design. This method of proportioning was first published in 1944 by ACI committee 613. In 1954 the method was revised to include, among other modifications, the use of entrained air. In 1970, the method of ACI mix design became the responsibility of ACI committee 211. We shall now deal with the latest ACI Committee 211.1 method.